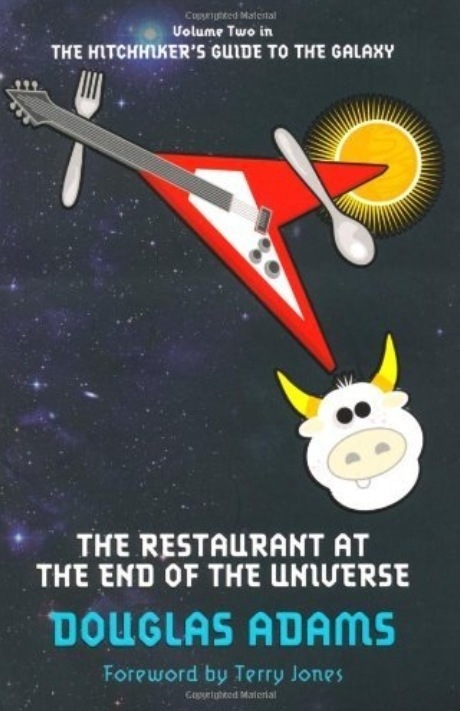 I love all the books in the HitchHikers Guide to the Galaxy trilogy of five, and could read them over and over again. They don’t make sense, and yet they do at the same time. I think the books were best summed up in the forward to this book, as written by original python Terry Jones.